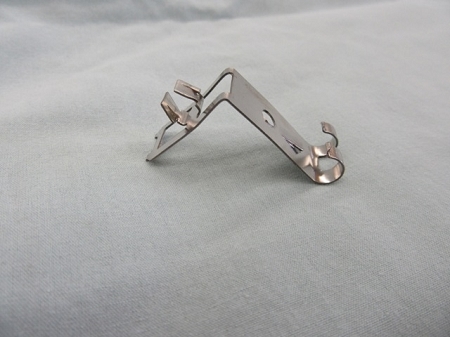 This broiler support clip can be used in most post-WWII electric stove that used a solid/calrod style top/upper broiler element. 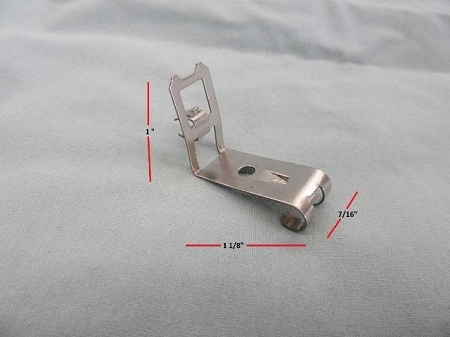 If your oven does not already have the hole in the ceiling for the clip to insert into, a small hole can be drilled in the appropriate location to accommodate this clip. 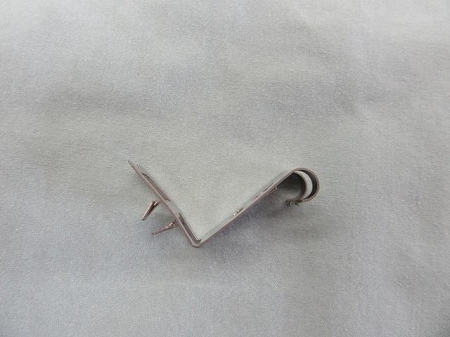 In most instances, two (2) clips are required to adequately support one broil element.